A trip to Asia would not be complete without meeting the largest lizard on earth. On this journey you’ll begin at the new Komodo dragon habitat, coming face-to-face with these reptiles that can reach up to 10 feet long! 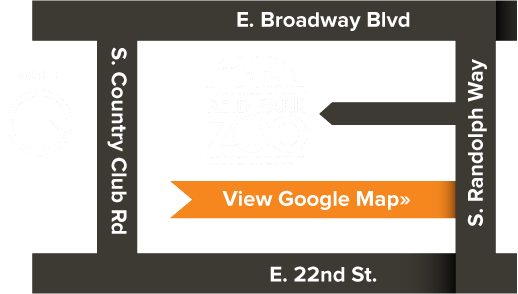 As you pass through to the new Reptile House, you’ll be greeted with a refreshing cool breeze. This new climate-controlled home will house snakes, amphibians, lizards and turtles, creating a comfortable space for guests and animals alike. The naturalistic habitats – large and small – are designed for each species’ individual needs. You’ll have a rare opportunity to see these reptiles up close and understand why they are an important part of the ecosystem. As you continue your adventure through Asia, you will be welcomed by a colony of fruit bats hanging in their spacious habitat.